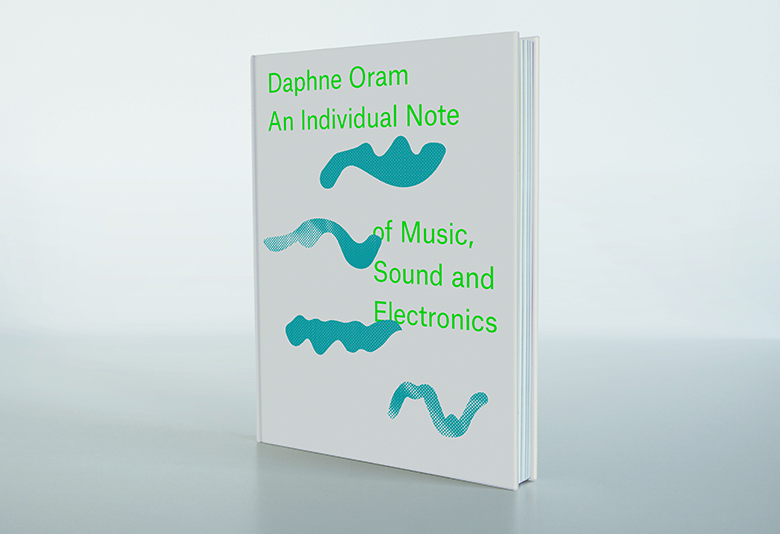 Funded by the Daphne Oram Trust, Anomie Academic have republished Daphne Oram’s An Individual Note: of Music, Sound and Electronics – a book that’s been out of print since 1973. This beautiful reprint includes many rarely seen photographs from the Oram family library, images that help to broaden our understanding of her rich and varied life. 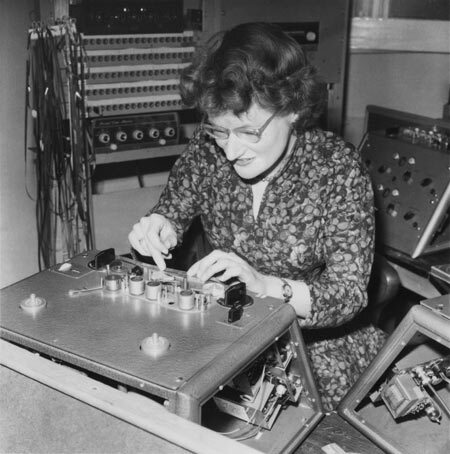 I’ve written an introduction to the reprint, giving an overview of Oram’s life and her pioneering work in the early days of the BBC Radiophonic Workshop and in her home studio in Tower Folly, Kent. I’ve included material from Oram’s correspondence, diaries and notebooks, all of which are archived in the Special Collections and Archives, Goldsmiths, University of London. This reprint was funded by a Kickstarter campaign, which successfully secured funds for the first 1000 copies. It was designed by Joe Gilmore (Qubik). The reprint is currently available on Wordery. Thanks to Althea Greenan, James Bulley, Tom Richards and Mick Grierson for their advice and encouragement, editor Frances Morgan, publisher Matt Price, the Oram family, Richard Whitelaw and the Daphne Oram Trust.